As I celebrate the upcoming release of Smart Cookie on January 30th, I want to take a moment to honor those who make a difference each day. I want to thank you for all you do. For the difference you make in kids’ lives. The impact you have. The heart you give. Every single day. Since the publication of my first novel, Finding Perfect, I have had the privilege of being in your classrooms and presenting with, learning from, and being inspired by all of you. Your classrooms are vibrant, engaged, and creative communities. Filled with nuanced ways to learn and discover. They are creative spaces, tapping into new approaches to educate all of your students. They are safe havens for self-discovery, understanding, and growth. You meet kids where they are. Tell them things are going to be okay. Take their hands. Hold their hearts. And teach them. About academics. Kindness. Empathy. Courage. And life. What you do extends far beyond the lesson or the classroom door. And, I just want to say thank you for loving, teaching, and inspiring all of our children. 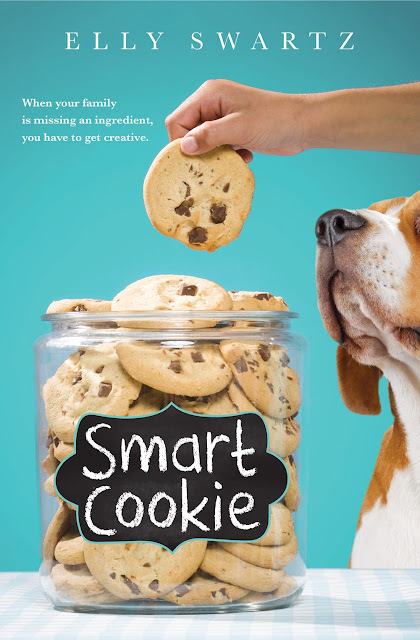 Please CLICK HERE to enter the Smart Cookie Giveaway.